Daniel Levin is “one of the outstanding cellists working in the vanguard arena” (All About Jazz), “ridiculously fluent, virtually overflowing with ideas” (New York City Jazz Record) and “very much the man to watch.” (Penguin Guide to Jazz). No matter what setting he plays in, cellist Daniel Levin occupies a musical space bordered by many kinds of music, but fully defined by none of them. “Demonstrating an impressive breadth of texture and contrast, the cellist Daniel Levin comes well prepared for a career in jazz’s contemporary avant-garde.” (Nate Chinen, The New York Times). Born in Burlington, Vermont, he began playing the cello at the age of six. In 2001, he graduated with a degree in Jazz Studies from the New England Conservatory of Music, and arrived on New York City jazz scene shortly therafter. Since then, Daniel has developed his own unique voice as a cellist, improviser, and composer. 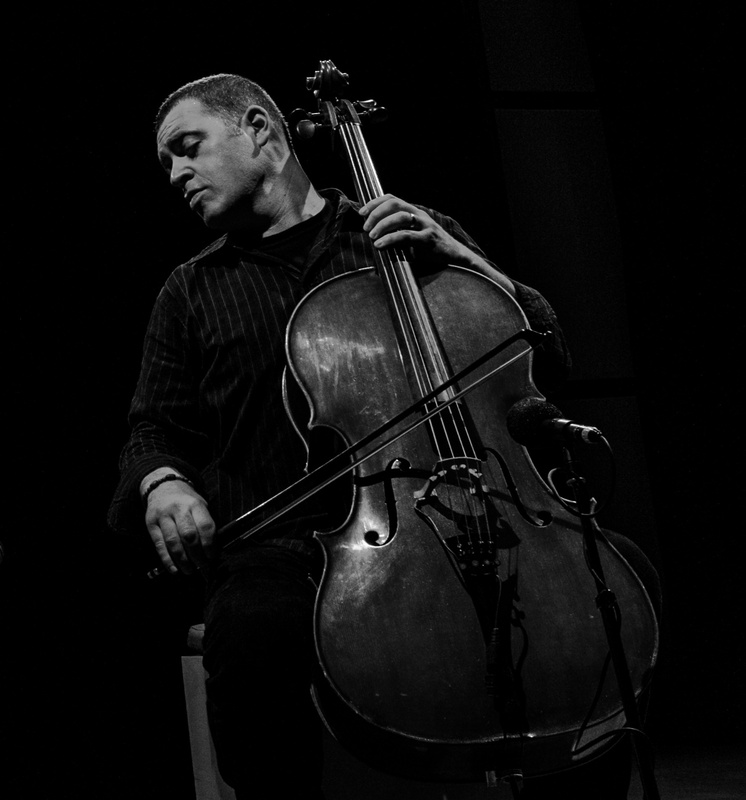 Ed Hazell noted upon release of Levin’s first record as a leader, “Cellist Daniel Levin is a major new voice on his instrument and in improvised music.” He has performed and/or recorded with Billy Bang, Borah Bergman, Tim Berne, Anthony Braxton, Gerald Cleaver, Andrew Cyrille, Mark Dresser, Ingebrigt Haker Flaten, Tony Malaby, Mat Maneri, Joe Morris, William Parker, Ivo Perelman, Warren Smith, Ken Vandermark, and many others. Daniel is the recipient of a 2010 Jerome Foundation award.